Your first step into the world of triathlon! This event is ideal for beginners / first timers wishing to experience multi sport events. 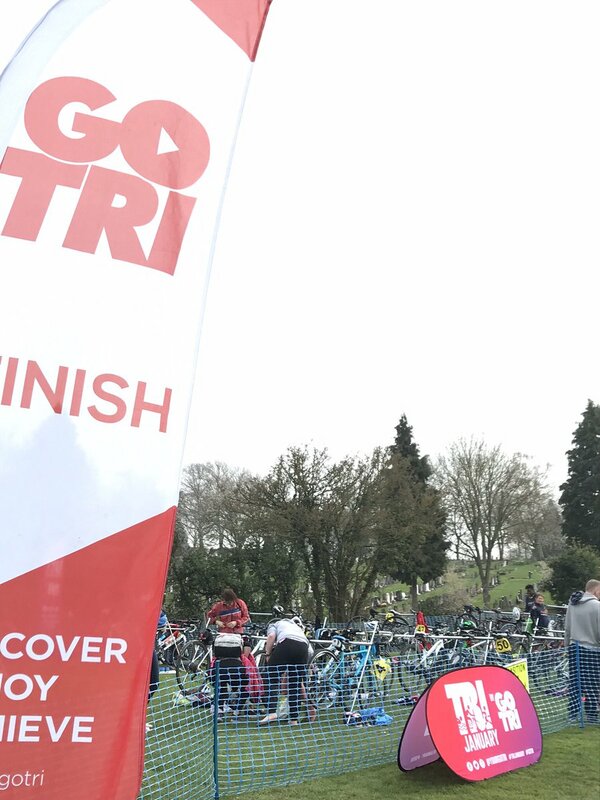 This is one of many of our GO TRI events. This event will be an 8km indoor bike on a wattbike (NO NEED TO BRING A BIKE!) followed by a 2km multi-terrain run (5 laps). The event will be held at Cycling Fitness Centre in Umberslade Business Park. Registration will be from 9:00am With the first wave starting at 9:30am. Please arrive half an hour before your allocated start time to register. Cost £6.00 – No medal but great fun!